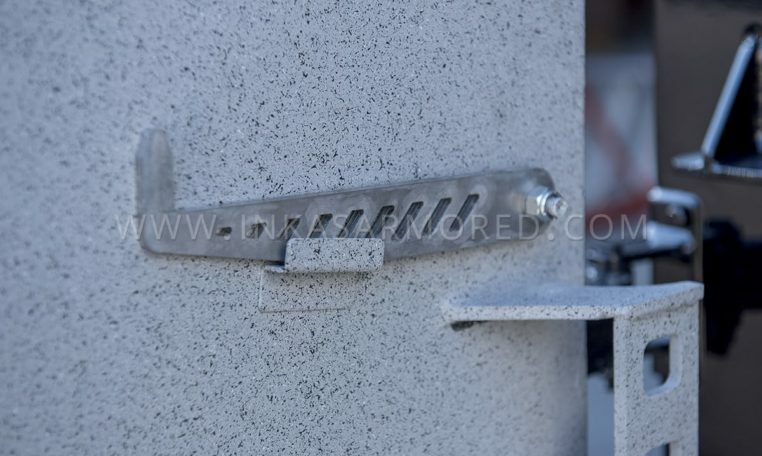 Specifically designed by INKAS® engineers to provide secure and reliable protection for law enforcement officers. 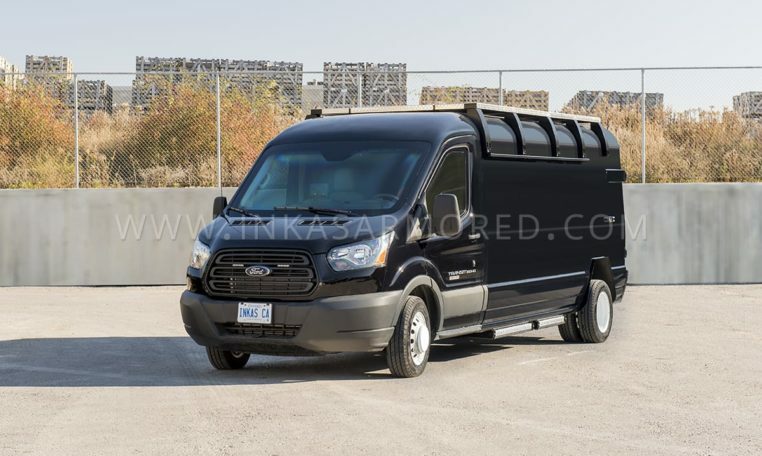 The INKAS® Armored Ford 350HD SWAT Van is a perfect solution for law enforcement, SWAT or Special Reaction Team members. 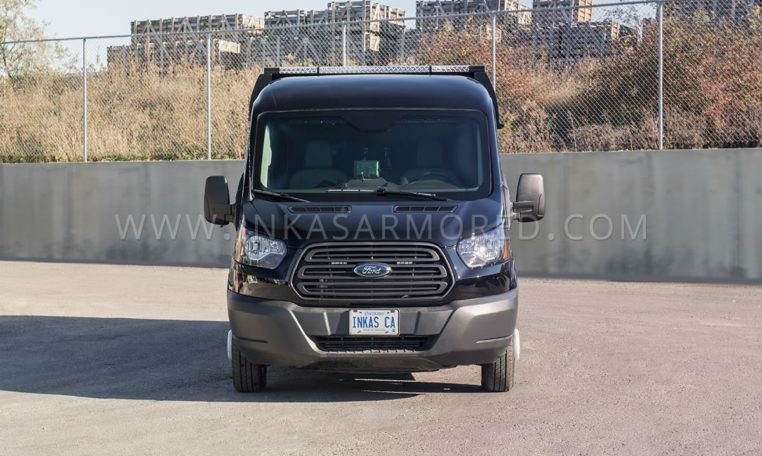 This model has been regarded as one of most reliable vehicles in the market and is able to provide effective protection even in high-risk hostile areas. 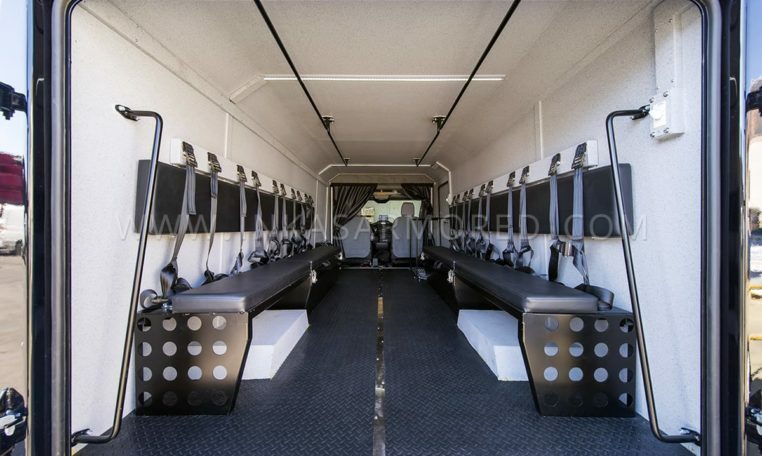 Ready to serve in a variety of environments, the vehicle transports eleven people in maximal safety with industry-standard three-point harnesses.  Rear heat and air conditioning systems benefit the tactical team ensuring they stay mission-ready regardless of external environmental conditions. 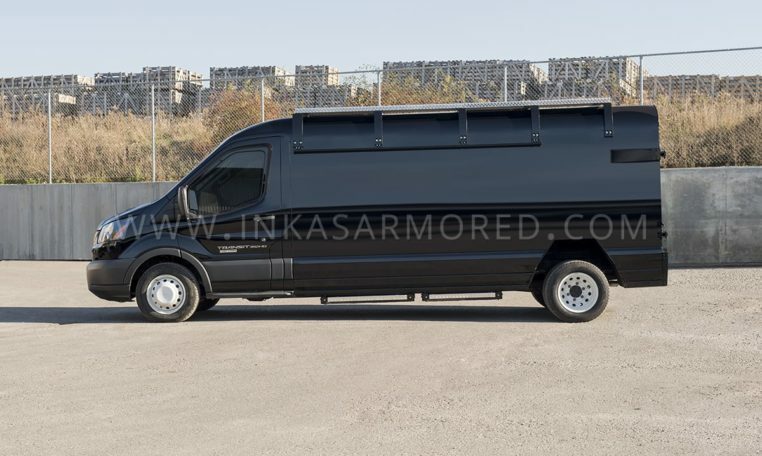 In order to avoid attracting unwanted attention, the van’s exterior is low profile and resembles an ordinary commercial vehicle; however is well-armored including perimeter armoring that withstands high power 7.62x51mm rifle rounds and the simultaneous detonation of two DM51 hand grenades. 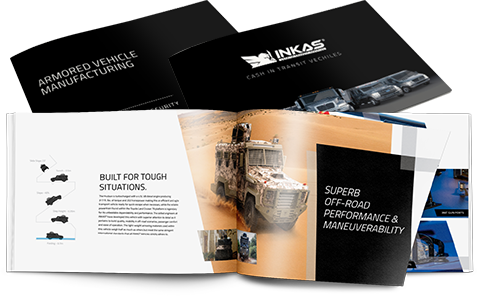 Apart from that, all key mechanical components, engine bay and fuel tank are protected using INKAS® unique light-weight armor materials. 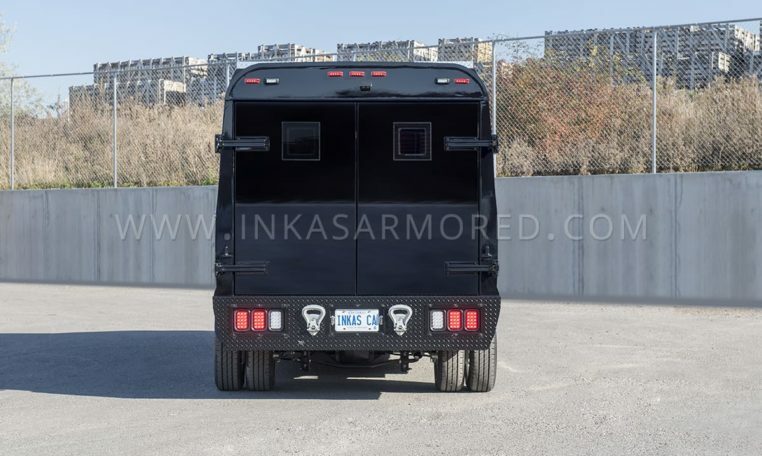 INKAS® understands the risks that are associated with law enforcement duties and take all steps necessary to ensure the high quality and dependability of its vehicles. 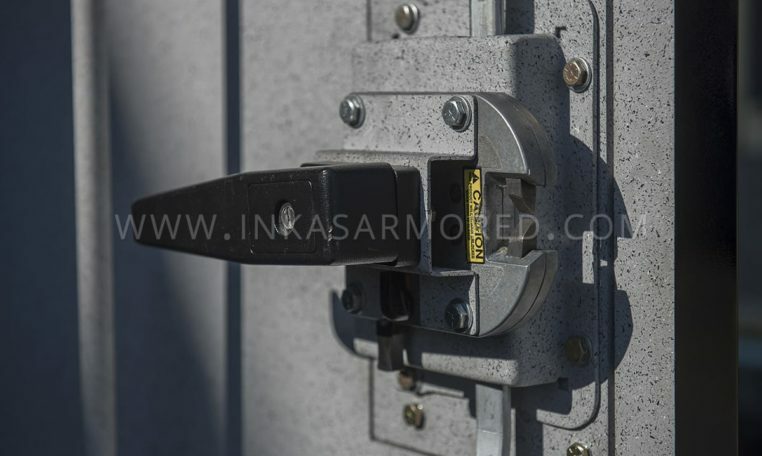 In addition to standard armoring features, additional special defense applications and customizations are available in order to better meet the needs and ensure a better fit with unique usage scenarios.